Holy collaboration! The duo from Showtek and the trio from Major Lazer has come together and created something extremely crazy. The five of them have combined their styles to create this incredible track. 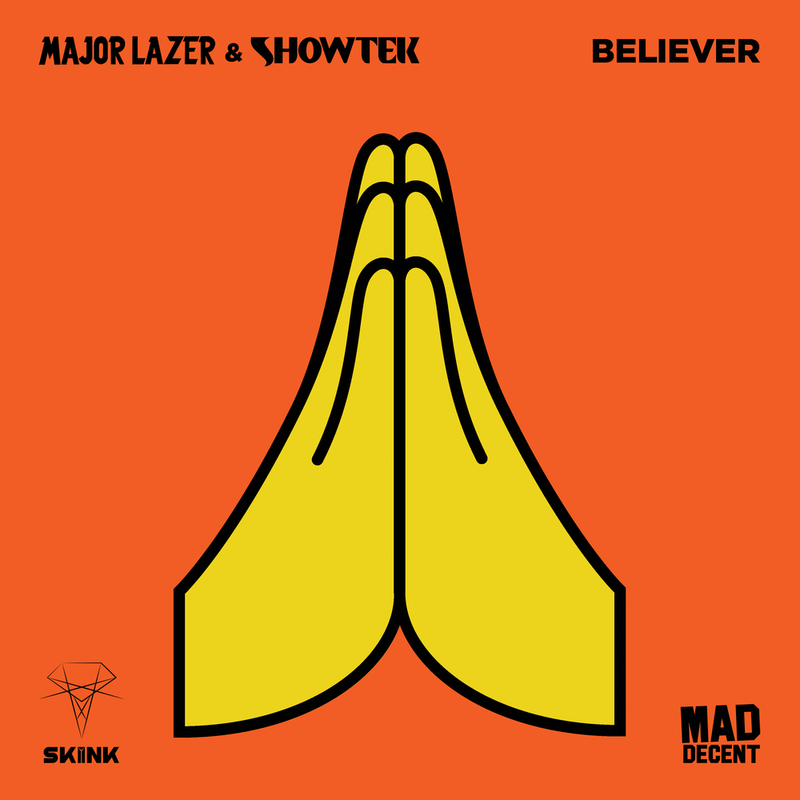 “Believer” has everything that Showtek is known for – their big sounds and their crazy drops. “Believer” also has everything that Major Lazer is known for – their experimental and dancehall stylings. I must say I didn’t know what to expect when I first heard this track, but the moment it was done, I had to listen to it five more times. I can’t wait for more and more people to drop this at parties and understand awesomeness. Check it out now!